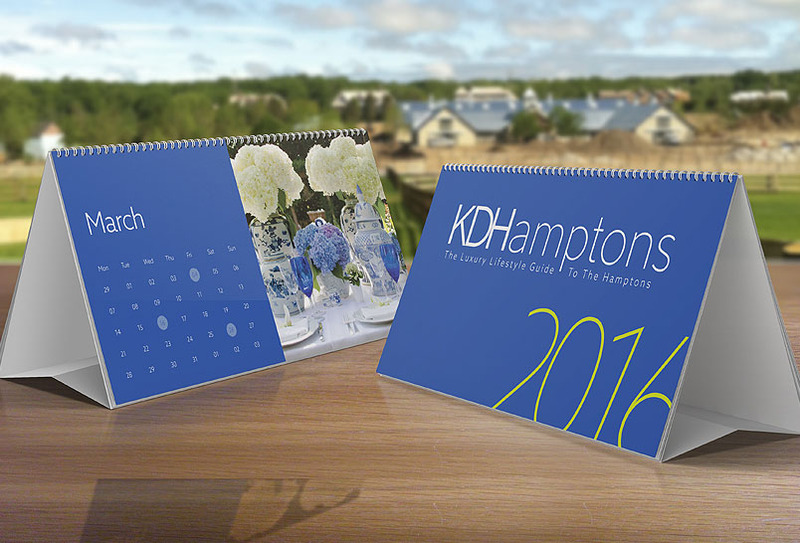 KDHamptons: How long have you lived in the Hamptons? 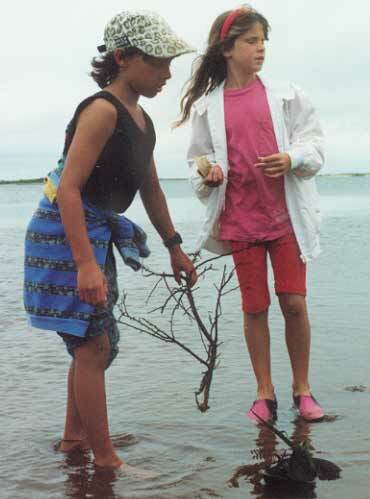 Corey Senese: I have been spending the summer seasons in Montauk my entire life with my family. While pursuing my Kinesiology degree online, I started spending much longer periods of time in Montauk. My now-wife Kristin Angiulo and I made Montauk our first home together in 2005, and we launched our business in 2008. 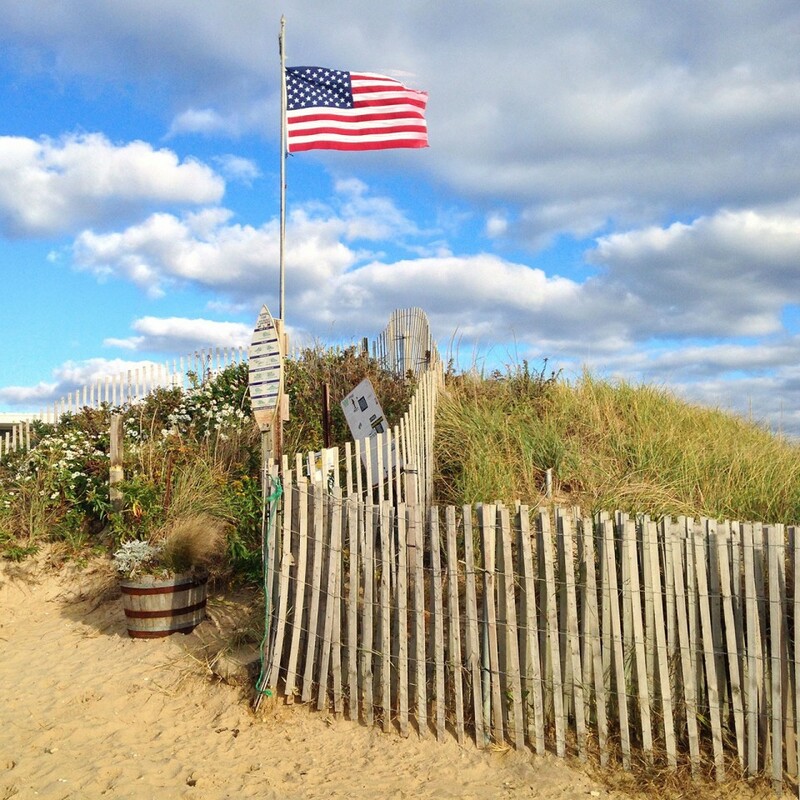 KDHamptons: What do you love most about the East End? Corey: Montauk is my home and I have a lot of friends and family here. I love the beaches, the coves, the scenery, the small town vibe. There’s access to so many untouched, pristine, natural spots. Even when there’s nothing to do, there’s EVERYTHING to do and so much potential for adventure. When the waves are on, they’re ON…. even in comparison to well known, high quality surf locations. The anticipation of reading surf forecasts, knowing there’s going to be a gem of a wave somewhere, and going out and searching for it with your friends is so exciting. We’re always looking for that next adventure. Corey and his wife Kristin met as kids in Montauk. KDHamptons: Your family has an incredibly layered back story with Montauk. Can you share a bit with our readers? Corey: My mom, Rose, spent her summers with my grandparents growing up in Ditch when the trailer park was a campground in the 50’s. My dad, Steve, and my wife’s dad, Mick, were actually best friends growing up in Massapequa together, playing baseball. Mick and my dad learned to surf at Tobay with their friends, and when Mick’s grandmother [Gladys Thurston, we called her Gam] was looking to invest in a summer home in the 60’s, by some twist of fate she bought property in front of what we now call “the dirt lot” in Ditch Plains knowing her surfer grandsons would be happy. Mick, my dad, and their friends migrated to Montauk for surfing and ended up living there. That house was and still is a center for wandering surfers. There are lots of great stories. In their late teens, my parents Rose and Steve met in Montauk at a beach fire at Ditch Plains that Mick was playing guitar at. My mom followed Steve to getting a job at Wade’s bakery as his baker’s assistant and the rest is history. A year or so later Mick met Kristin’s mom Cary who had rebelliously fled to Montauk from Queens. They all lived in Montauk for a while, they all moved to California, Kristin’s parents came back to NY, and mine stayed in California, but my parents always came back to live in my grandparents’ house every summer. 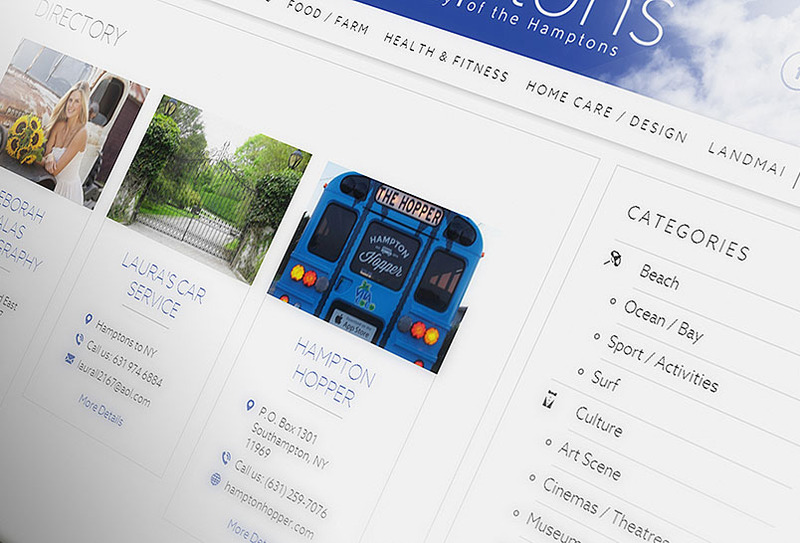 KDHamptons: Please describe your Montauk business, CoreysWave? 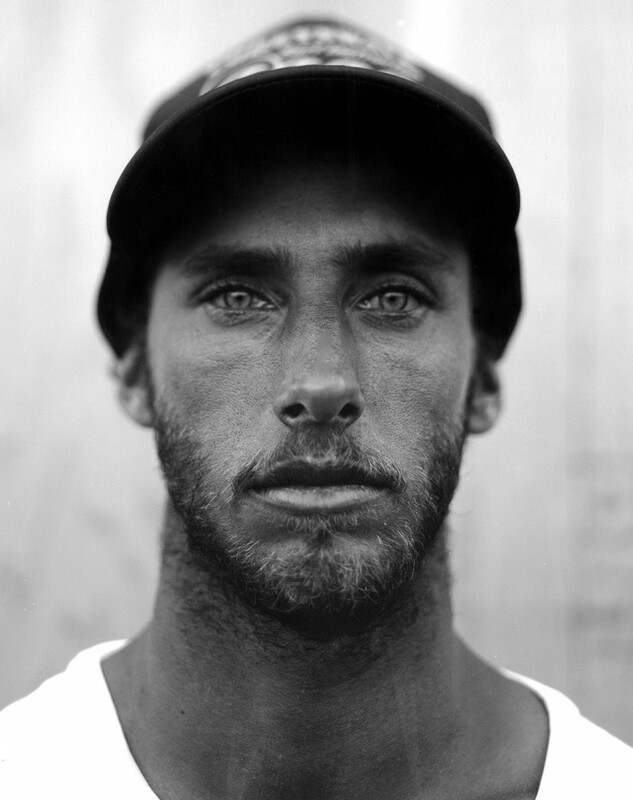 Corey: I am a surf instructor/mentor and personal trainer. 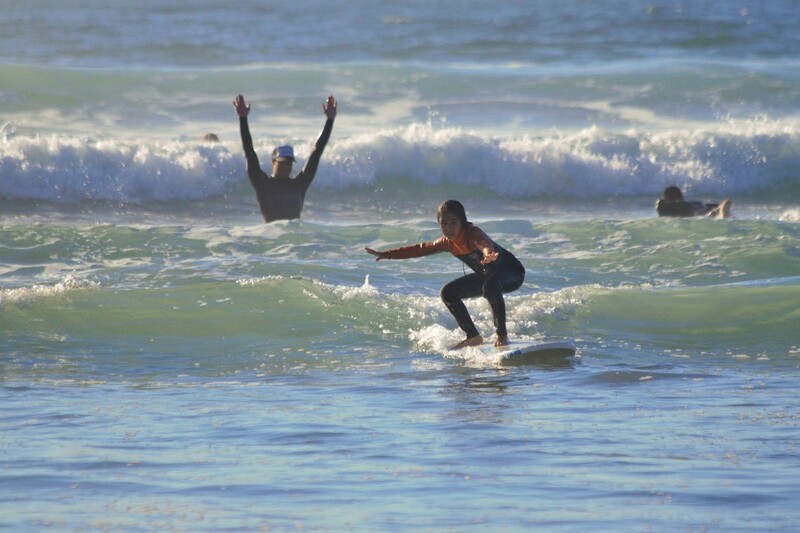 I work with individuals who want to learn how to surf or improve on their surfing skills and techniques. As an instructor and a teacher, the most important part of my job is adapting my teaching methods to each individual as I learn more about them and what they need to improve. An adaptive teaching style is important when dealing with so many different skill levels. All of the instructors in our team, who are all very close friends and family, are trained to provide this experience, and we are all constantly pushing each other to be better. We are all passionate about what we do and are eager to share that passion with our students, many of whom become longstanding friends. 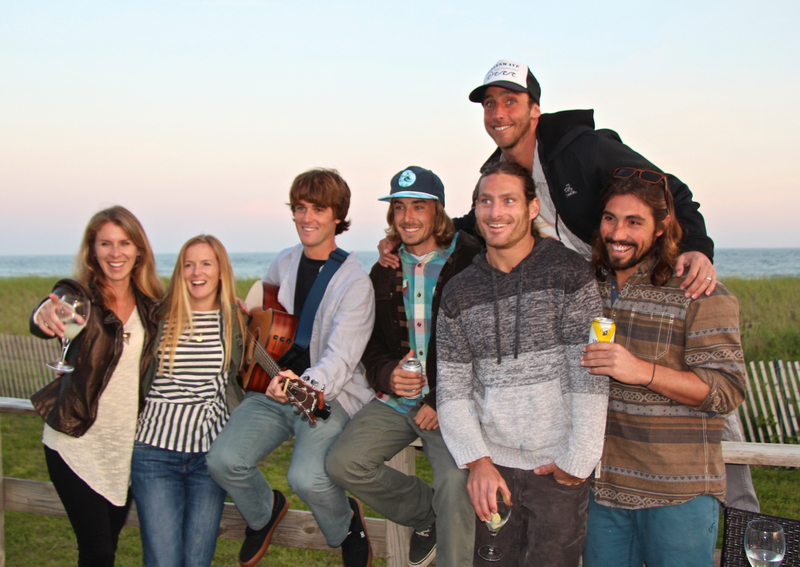 So many kids look up to our group of surf instructors and our whole team works hard to be positive role models. 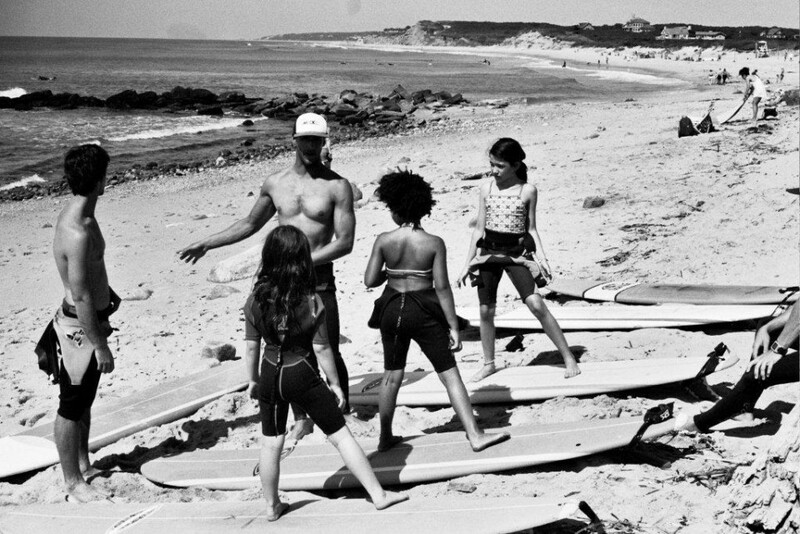 KDHamptons: What makes Montauk an ideal location to teach surfing? 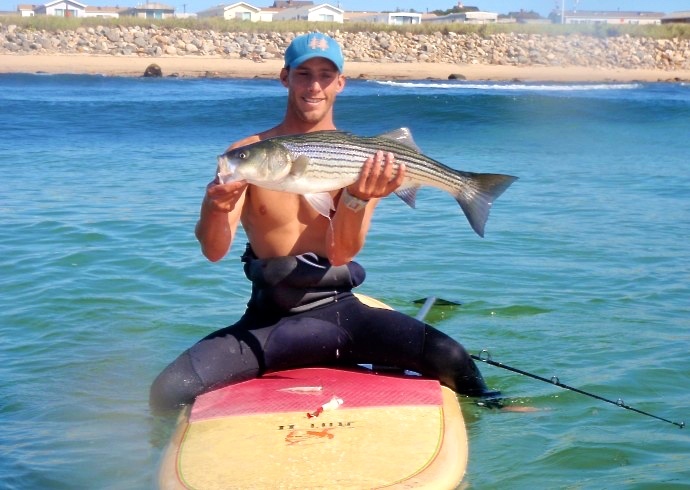 Corey: Montauk is ideal because there is more wave variety here than anywhere nearby. 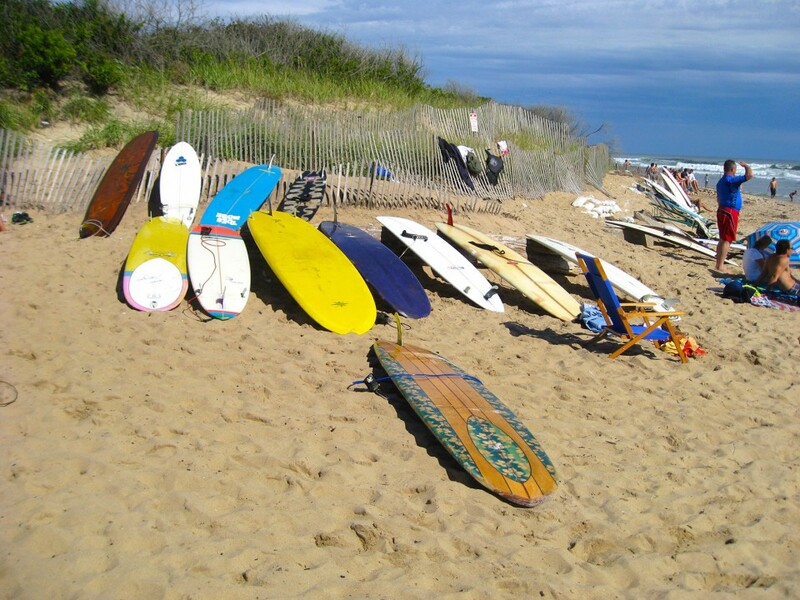 Most of the sand bars on Long Island and the East Coast are not suitable for beginners because of the potential danger and power of the wave breaking in shallow water, but Montauk has a few surf breaks that are very user friendly. I grew up surfing Ditch, Kristin did too, and so did all of our surf instructors. A lot of new surfers get scared off by the rocks in Montauk, but the rocks are what make the waves break more gently than at a beach break. Corey: Let’s assume this isn’t an epic surf day and there’s no work to do. 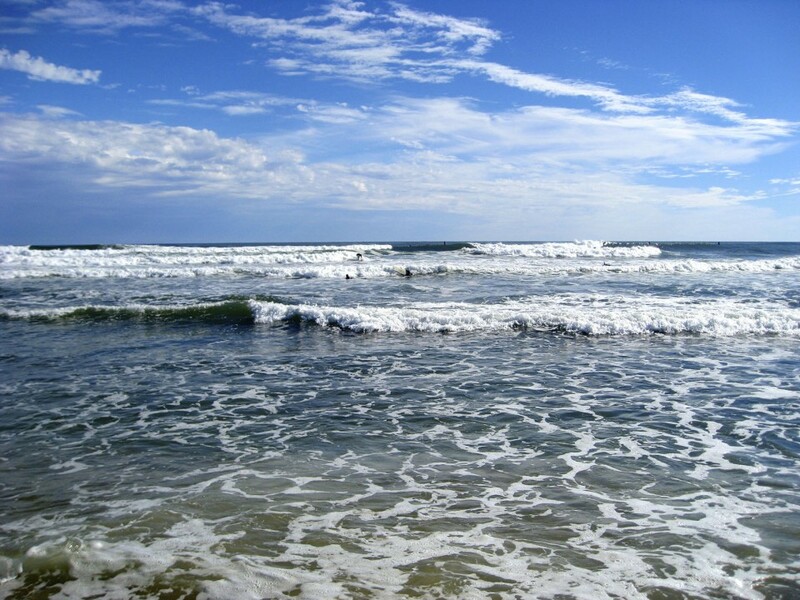 If the surf is good, an ideal day for any surfer is to surf all day, but that would be too easy of an answer. Let’s say it’s an early spring, sunny day, or it’s a super warm, late September day. We love the days before and after the summer chaos the best. Here’s what my perfect day looks like from morning to night: I get up early, make coffee and get to the beach to see the sunrise and ocean conditions. I walk the beach with my dad and our fishing poles, and whoever else that is up early and ready. Pop catches a striper and mom takes it up to the house to clean it [our favorite cooking method? Baking the fish in tinfoil with lemon, salt and pepper on the beach fire]. We hear Kristin’s Uncle Ken is making pancakes and egg sandwiches at the house and I run back up the dirt road for a second breakfast! After breakfast, an activity of some sort is in order. You can’t really keep us out of the water even if there is no surf. It’s a super warm day and the surf is small but sort of fun and the wind is light. I might grab a paddleboard, or a giant soft top, with or without a fishing pole too. All of our family and friends are surfing or paddling around and just goofing off. Everyone’s laughing. There are some surprisingly fun sets of waves too. If my 6 year old niece is around, she becomes a hood ornament on my board and we get some sick tandem rides together. We might organize to paddle down to a cove for an excursion and land on an empty beach to chill. I never sit still, so I paddle around in the cove chasing fish. I catch a striper but it’s not a keeper, so I let it go. Somehow lunch appears… someone made sandwiches, or brought a big watermelon, or hotdogs, corn and potatoes for a fire. Or if we’re feeling lazy we order a pizza right down to the beach—from Sausages in Montauk—a BBQ chicken pie. All of my best friends, family and favorite people are there, including some students. 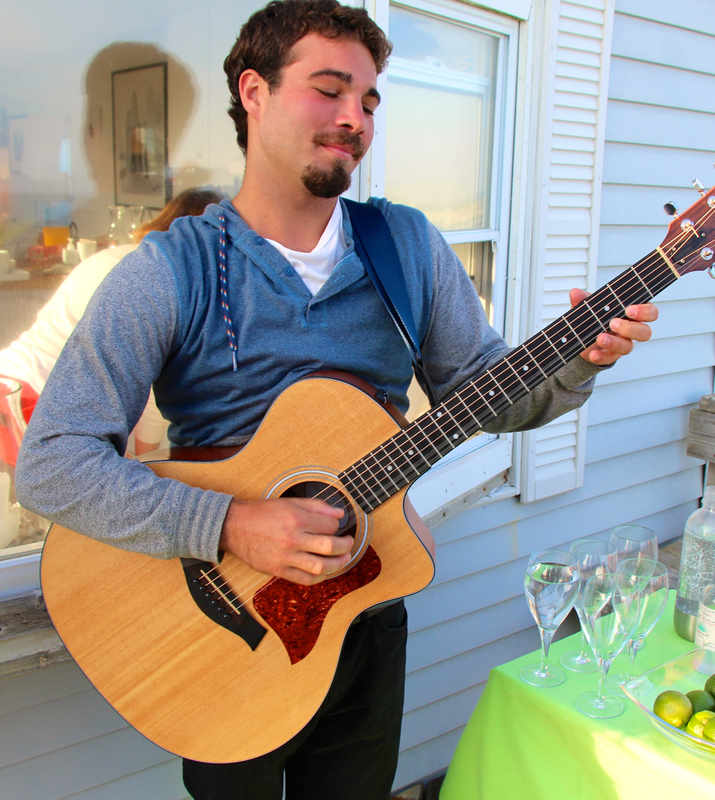 My friend Matty Liot is jamming on his guitar with Kristin’s cousin Kevin, below. It’s getting cool and time to make a move. Tell the group that you will see them for dinner. Go home for a mini-break and back to Grandma’s house for dinner with the whole family and friends. We do a lot of cooking. Margaritas are up with all of the best fixings: a good Blanco and really good Anejo tequila – I’m a big fan of Casamigos which is popular lately in Montauk, and juicy oranges and limes. I’m making fresh pizzas with sautéed garlic, mozzarella, arugula and there’s probably burgers, and sausages on the grill. 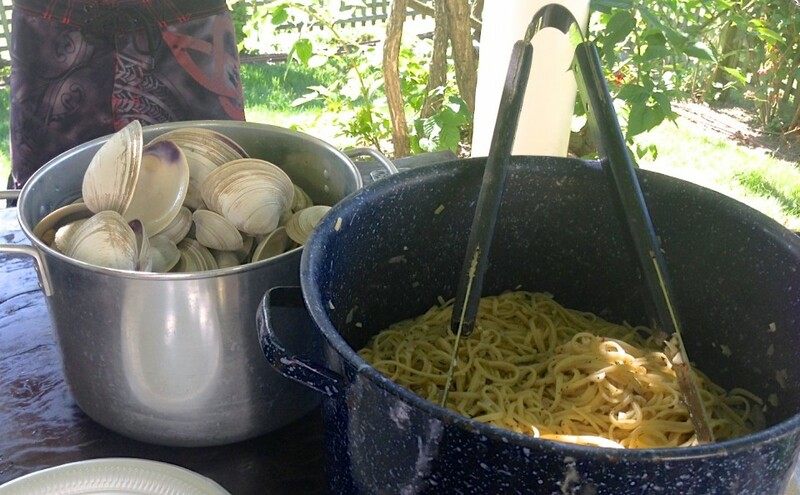 Mom brings a ton of mussels she and my aunt have picked and cleaned, with pasta and garlic sauce. Everyone arrives just in time for a feast including some people I don’t know. Reggae or Grateful Dead is playing, blending with the guitar players. Eventually it’s time for dessert so some of us head out to John’s Drive-In. Come back, bundle up, walk to the beach. The moon is bright, the ocean looks insanely beautiful and we’re wondering why we don’t suit up and go surf again. That’s my perfect day. Corey: I love Salivar’s by the docks. They have so many things I love on that menu. 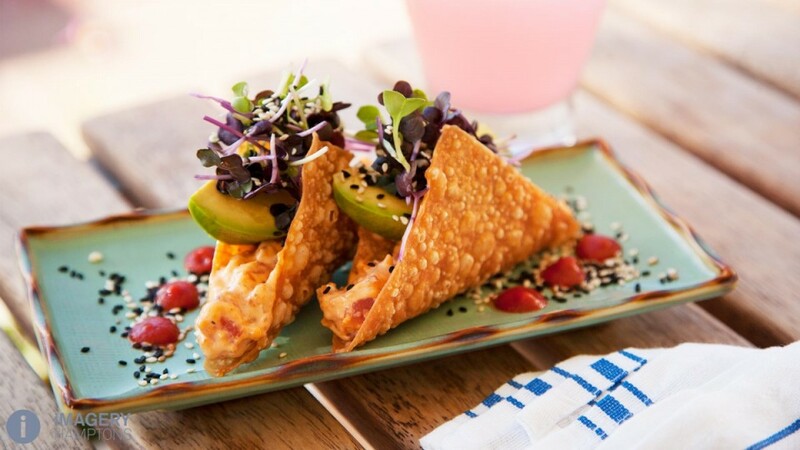 The sushi is epic, the specials are always so good, and the fluke parmesan is killer. I always have a hard time deciding what to get. The Gig Shack is always a win — fish tacos, yum. Oh, and the calamari salad and ice cream sandwich at the Harvest. Corey: Beachy and comfortable. You can tell surfers live here. Lots of blues, greens and tans. Almost all of the artwork on our walls are made by locals or friends, and a lot of it is ocean/wave/surf-inspired. On our shelves and tables there are lots of books about surfing stories, and by local authors. 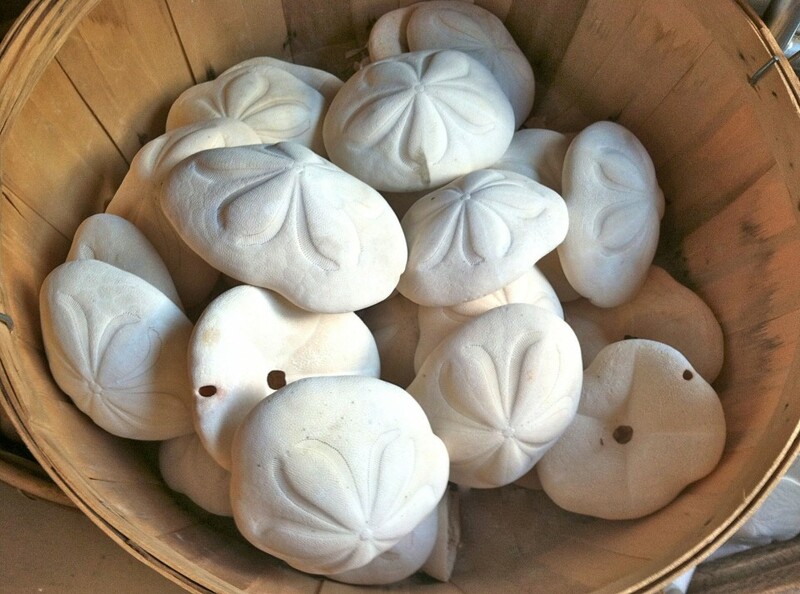 Vases and bowls are filled with shells, driftwood, stones and other natural things from Montauk and from surf trips: moonstones from Big Sur, local orange and yellow shells from Navy Road, cowry shells from Puerto Rico, Bali, New Zealand, Mexico, etc. 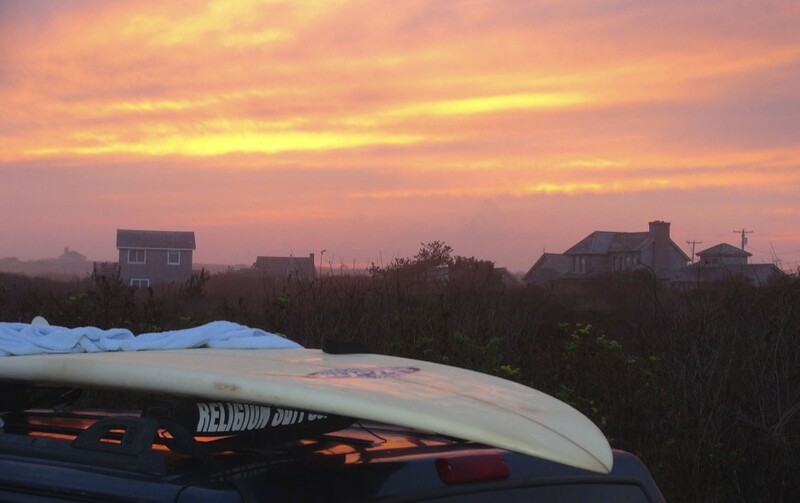 KDHamptons: Why do you enjoy teaching others to surf? Corey: Teaching others to surf is one of the most gratifying things in the world to me. The happiness that passes onto people is completely apparent and basically written all over their faces after surfing for the first time. I’m in a unique position to actually see and share that first-time joy over and over again. It makes me relive those feelings each time and it makes me able to constantly appreciate surfing. The stoke that advanced surfers sometimes have to find less often in challenging waves rubs off on us time and time again. The kids are the best because they’re cute and innocent, but it’s just as awesome when that 40 year old guy is just bug-eyed, trying to describe how awesome that last ride felt, and I’m totally feeling the same stoke, except I’m trying to get him to calm down and stop shouting around the other surfers before someone gets irritated. KDHamptons: Any exciting news for CoreysWave Summer 2016?